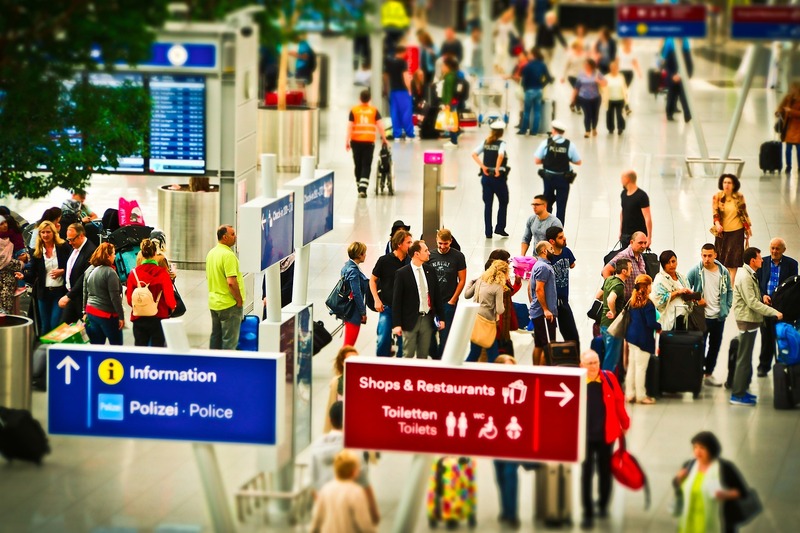 The European Commission provides answers to 10 of the most commonly asked questions regarding the rights of citizens traveling by air. 1. A European airline recently lost my baggage. I complained to the airline, but am not fully satisfied with their reaction. Can I complain to someone else? 2. When booking a flight recently, I was shocked, when it came to pay, to see the final cost once taxes and charges had been added. Surely, airlines are supposed to make the total price of the ticket, including taxes and charges, visible from the start? 3. If I am travelling from outside the EU, e.g. 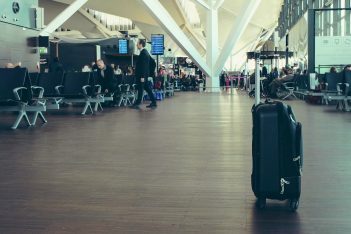 from the USA to Paris, do I have any rights if my flight is cancelled? 4. I booked a flight to Barcelona from London. Due to heavy traffic, I arrived at the airport late but just before the gates closed for the flight. I was not allowed to board the flight. Do I have any rights? 5. 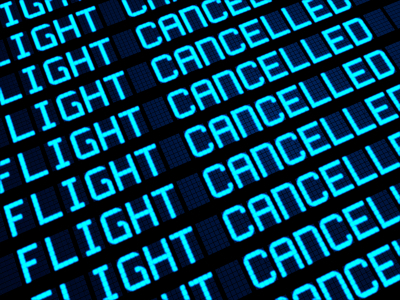 Is there a time limit within which I can bring legal action for compensation for a cancelled flight? This depends on national law in each European country and will therefore vary throughout the EU. 6. Do I have any rights if I am not allowed to board my connecting flight because I arrived late at the gates due to a delay with the first flight? 7. My flight is due to depart from London this morning but I have just received a text from the airline advising that the flight has been cancelled. Do I have any rights? 8. My flight has been delayed for four hours. Am I entitled to monetary compensation? Once your flight has been delayed for more than three hours, you may be entitled to monetary compensation if the airline cannot prove that the delay was caused by extraordinary circumstances which could not have been avoided by reasonable measures. 9. When I arrived at the check-in, I was informed that my Brussels-London flight had been cancelled. I opted not to travel and was told that the cost of my ticket would be refunded and that I would receive financial compensation. Weeks later I still have received nothing. Is there a time limit for payment of refunds and compensation? 10. 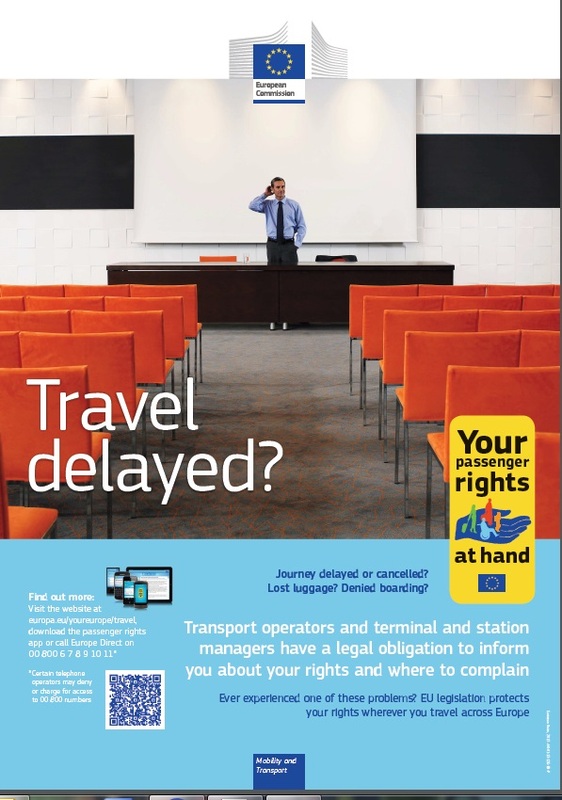 Am I entitled to compensation only for flights that were cancelled or can I also get compensation for delayed flights?